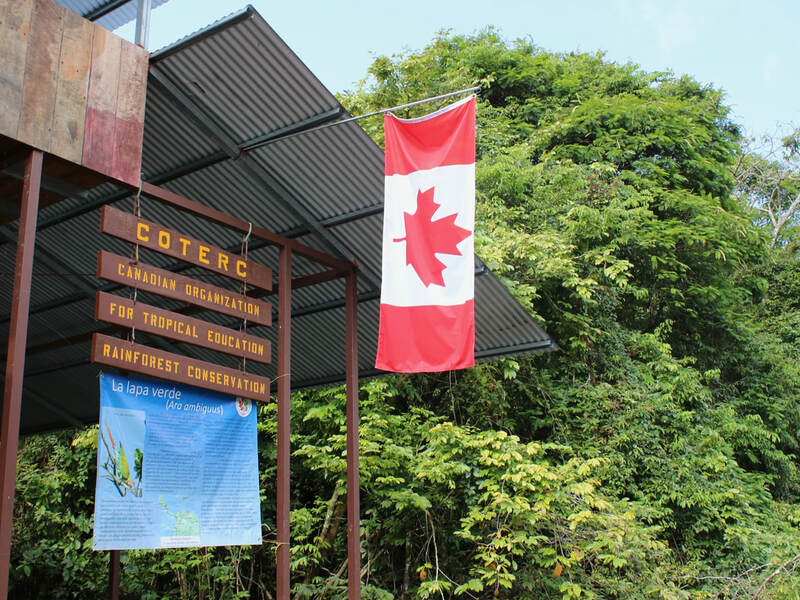 The Canadian Organization for Tropical Education and Rainforest Conservation (COTERC) is a registered Canadian non-profit charitable organization based in Pickering, Ontario, Canada. Founded in 1991 by Marilyn Cole, COTERC operates in both Canada and Costa Rica. In Canada, our Board of Directors are biologists, accountants, educators, environmentalists, zoo professionals, and media professionals — all committed and working actively to protect tropical rainforests. In Costa Rica, we are based at the Caño Palma Biological Station.